In order to meet the European research and conservation standards in the Danube region, the Archaeological Museum Osijek became the reference point for Limes research in Croatia in 2008. This museum, which joined the Museum of Slavonia in 2012, started collecting all types of documentation regarding the Croatian Limes, including aerial photographs of the sites, satellite images, infra-red images, results of geophysical surveys, archaeological excavations and field scans in the Danube region, archive material and photographic documentation, maps with locations and all scientific articles and papers published on the subject of the Croatian Limes. Since 2009, there has been a continuous effort to document the change of the state of regional Limes sites. Limes research represents a comprehensive and long-standing process which has been systematically implemented by the Museum of Slavonia for the first time in Croatia since the 1960’s. This has all been supported by the UNESCO BRESCE Office in Venice in 2009, then by the Limes in Croatia Programme financed by the Croatian Ministry of Culture in 2012, including the Danube Limes Brand project under the South East Europe programme from 2012 to 2014. 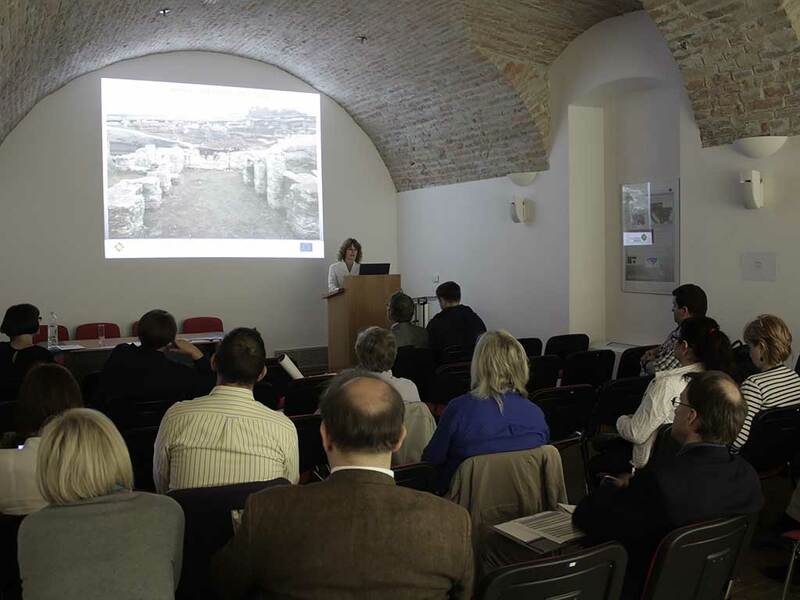 Collaboration, plans and action framework between the regional and city museums in the Croatian Danube region and the relevant county Conservation departments relevant to the national section of Limes were initiated during the first joint meeting in the Museum of Slavonia in Osijek in April 2014.